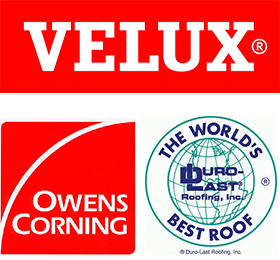 Nashville Roofing Company, LLC is a locally owned family business. 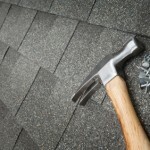 You can trust Nashville Roofing Company for your next roof repair or re-roof job. We take pride in our work and will treat you right. We guarantee you will be satisfied with our work. We believe in doing a top quality job at a fair price. Our business is built on referrals, we treat people right and they refer us to their friends and family. Proudly serving Nashville, Brentwood, Franklin areas to include Davidson, Williamson counties and surrounding middle Tennessee areas. 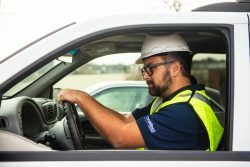 Nashville Roofing Company will do a free insurance claim consult and inspect for past wind damage or hail damage to see if you qualify to have your insurance company pay for a new roof.